​Byron’s dream came to life in December 2018. 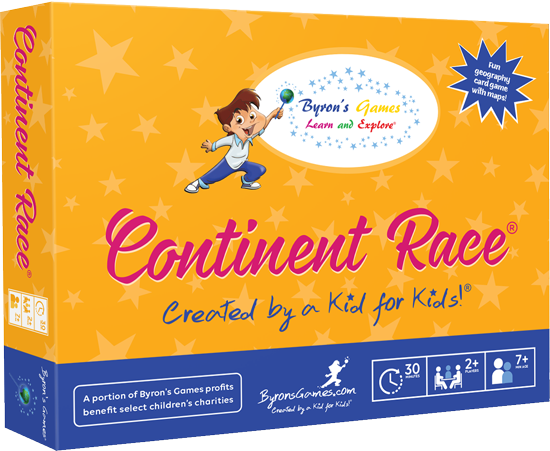 With the help of a Kickstarter campaign, we sent Continent Race to 130 children’s hospitals nationwide. NBC Chicago covered the story. 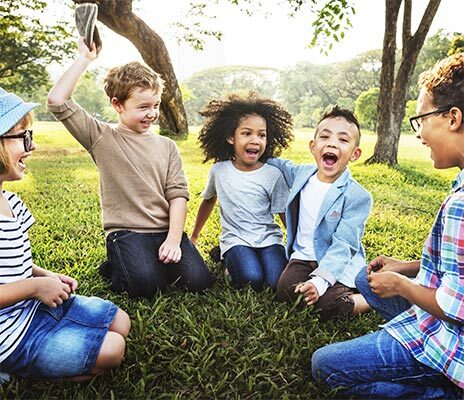 Join our community of curious, compassionate, trailblazers! Get updates on our latest releases and special promotions!